While searching for the real estate agents and properties, 90% of the genuine buyers start with online search. Hence, real estate online marketing is imperative for that strong online presence. This is because higher search rankings mean more conversions and sales. At Blurbpoint Media, the SEO team has a proven record of building brand awareness along with a strong network as well. So you won’t be disappointed for your presence. When you step inside the market for your online real estate business, the very first thing that you would need is the expert SEO services. To keep your visibility maintained and to keep your business growing, get the superior quality SEO services and content marketing for your online presence. Don’t worry!! these would be made available to you at the price of the song without costing you an arm and a leg. Be A Game Changer with Our Surpassing Real Estate Marketing Services for Your Business. We know that the competition is extremely stiff for the main and short-tail keywords. So they will develop a keyword strategy so your brand has higher conversion rates than others in the same niche. The keyword strategy consists of usage of long tail keywords and many other strategies and tactics. Keyword density analysis is an important part of on-page SEO. So while you would check the keywords density in the content of your web page and landing pages. This would give us a rough idea for your website’s lacking points and the areas to work upon. While you build your own real estate website, you need popular links to your site to have a strong backlinks history. For example, if you want to get a USA Today link to your site, then Google will give you the unimaginable authority to your website. So, the experts at Blurbpoint Media would work on the loopholes of the website in terms of Backlinks. 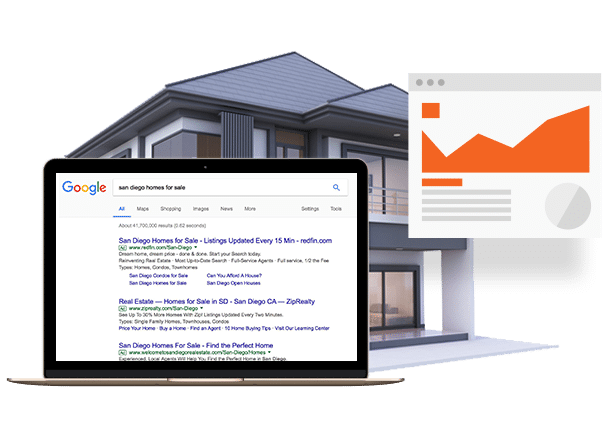 When we provide SEO Service for Real Estate agents, then the main point that we keep in mind is to provide them with monthly monitoring and ranking reports. In this way, they will come to know about their loopholes. 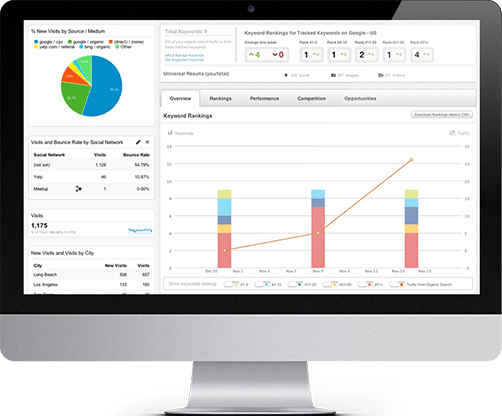 This will also enable us to come back with some new suggestions and resultantly, shoot up their conversions like never before. Some may pretend to be experts while they will be not. But being a certified Google partner, it is not possible with us. The SEO services that will be provided for your niche category would be something that you never dreamt of. Once you get a taste of our SEO services for real estate agents, you won’t be able to get off these. The process of competitive link building includes analyzing the competitors and their backlinks along with other quality links. This would allow us to get a brief about your brand and your perspective on the same as well. We would also work for obtaining high-value links for your website. Get some Figures Out Here!! If you still believe that the facts given above are exaggerating, then view the ultimate and proven results mentioned below. Growth on Google.com for Real Estate Searches. Home Buyers search online for best home and its buying process. Real Estate Agents used the Internet to search for their services.